What is the electricity cost of running a home hire sunbed ? How Is Electricity Calculated ? For this example we are assuming electricity is charged at 16p per Kw each hour. 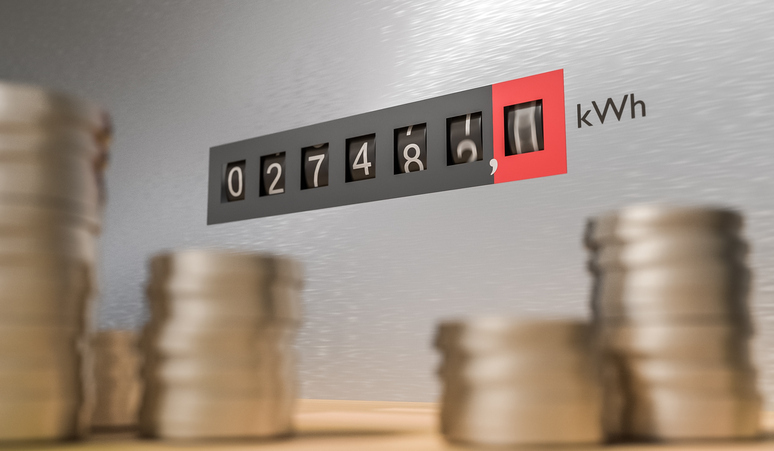 To calculate your own personal usage / costings, please refer to your own electricity bill as the cost for 1kw per hour will depend on the current supplier you use.